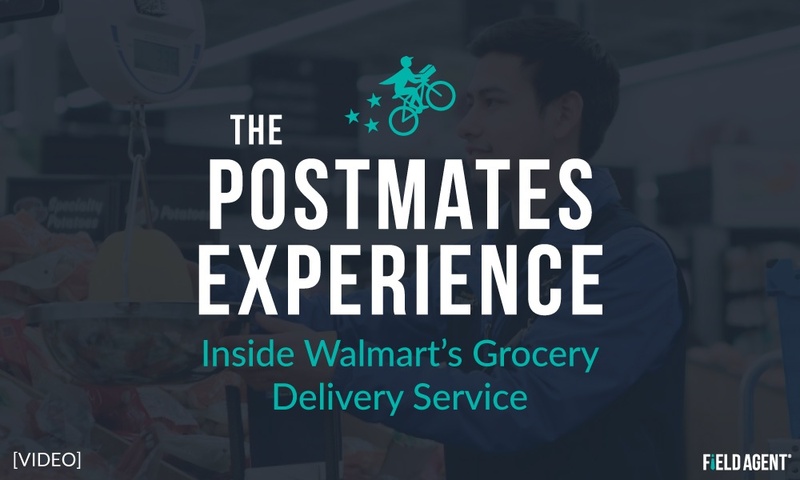 Just last week, Walmart announced the ambitious expansion of its grocery-delivery business, partnering with Postmates to offer delivery in 100 new metropolitan markets, starting with Charlotte, North Carolina. 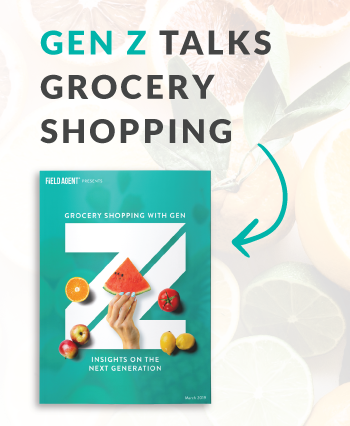 It’s the latest volley in the digital-grocery wars, as Walmart, Amazon, Kroger, and host of other players grapple for solid footing in the emerging, online grocery marketplace. 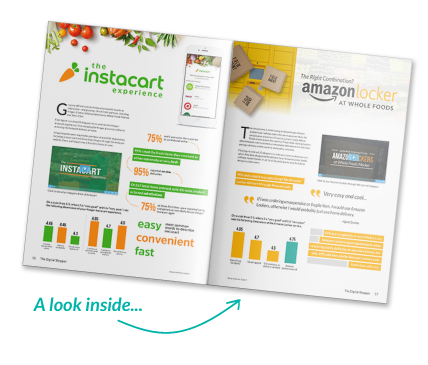 But what, exactly, does the new Walmart-Postmates grocery-delivery service look like at the shopper level? Last week, Field Agent enlisted a Charlotte-based agent to purchase at least $30 worth of groceries, including fresh items, from Walmart.com for local, Postmates delivery to her home. The video below captures the Walmart-Postmates experience from start to finish, with shopper commentary throughout.